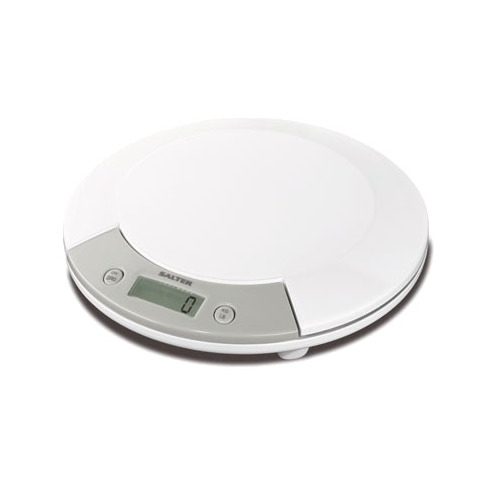 The My Weigh KD-8000 has all the features of the KD 7000 plus a percentage bakery function. 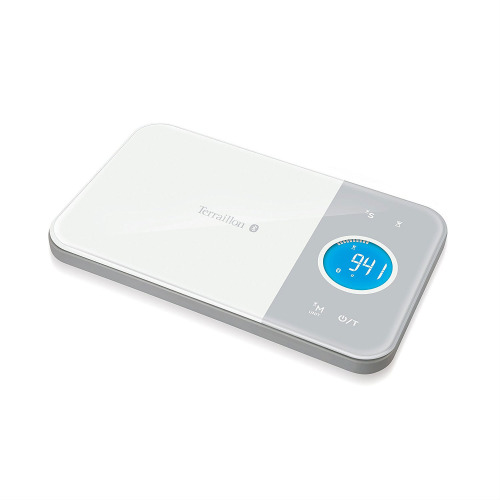 Double-stopper protection, strong reinforced & removable Stainless Steel platform, Acrylic faceplate protector and modular construction make these scales extremely durable. 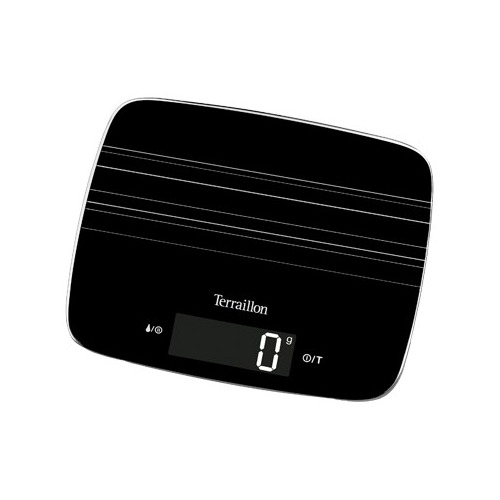 The My Weigh KD 8000 incorporates a Percentage key which makes baking bread a simple operation. Simply place your flour into a bowl on the set press the percentage key which then displays 100%, place each ingredient into the same bowl and your balance will show the percentage based on the flour. 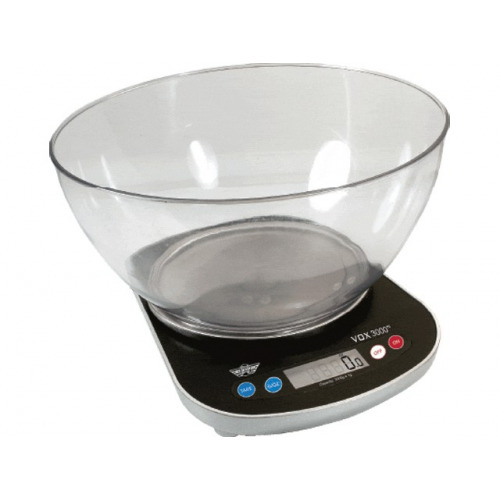 There is no need to work out how many grams or ounces as the percentage does this for you, thus making it simple to make dough for one two or a numer of loaves. 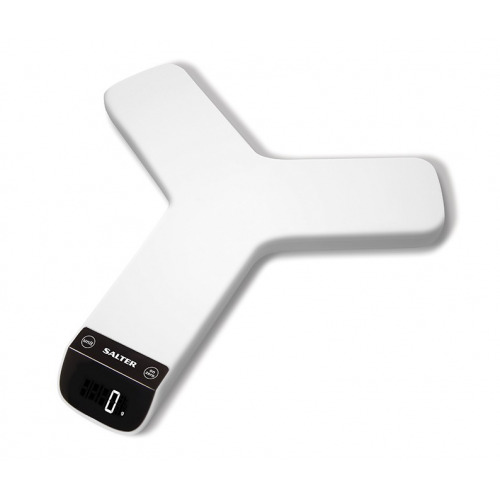 If you have never made bread before owning this scale will have you itching to try. 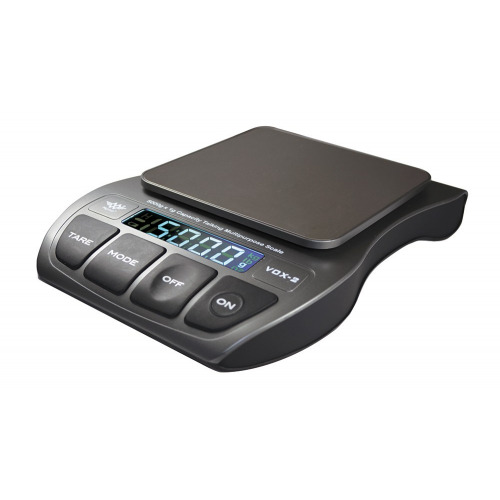 The My Weigh KD-8000 includes a removable clear LCD cover that protects the buttons and LCD from damage (great for messy recipes, soapmaking or candlemaking). 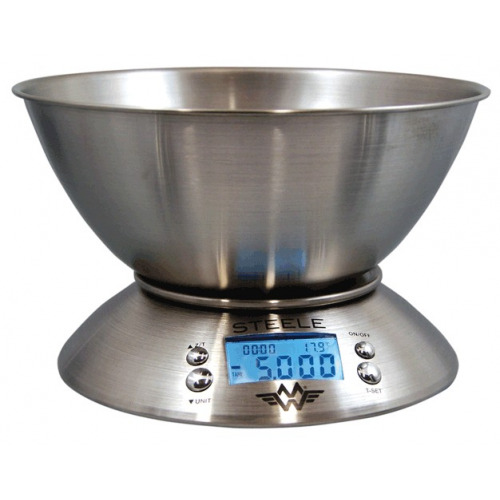 With a large 8 kg (17.6lb) capacity and precise 1 gram (0.1oz) readings this balance is an incredible value.